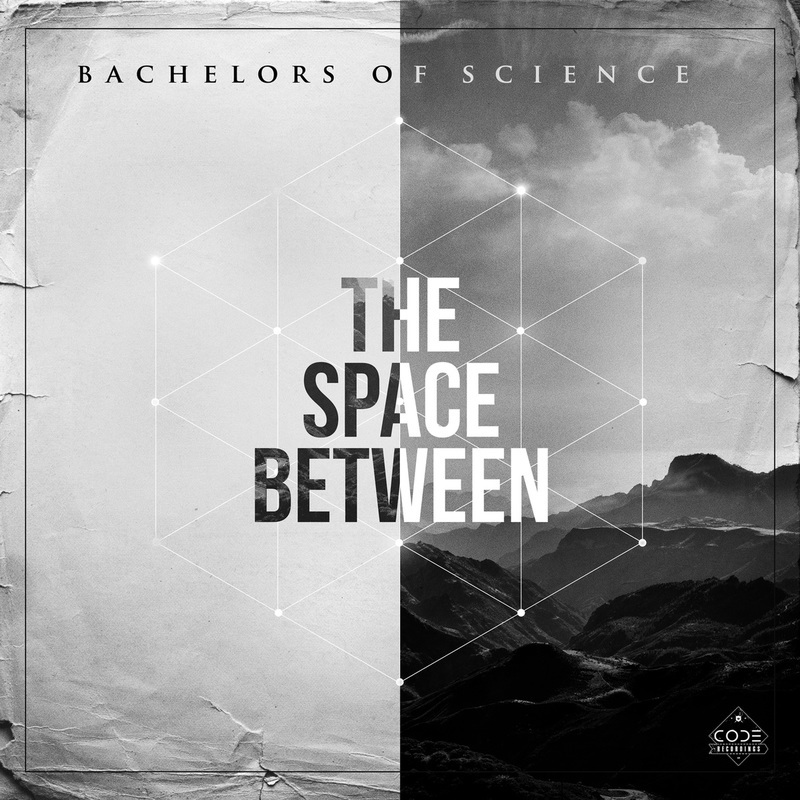 The long awaited third LP from Bachelors Of Science "The Space Between" is OUT NOW! Digital version available at all fine online retailers. Vinyl order comes with free digital download.